Thomas has spent years in the parts and service industry. With a model and serial number he will be happy to assist you in locating/ordering your parts. 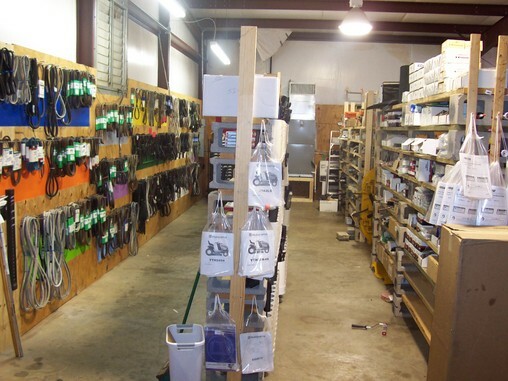 At Premier Outdoor Equipment we focus on getting the parts you need and any service you need done ASAP. Our technicians are factory trained through hands-on service schools, service seminars, video and internet training programs. 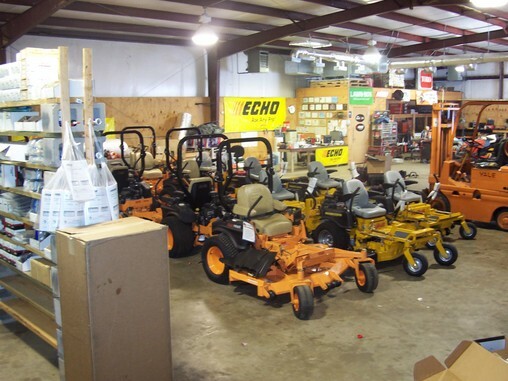 At Premier Outdoor Equipment our dedication to the customer makes sure you are getting the most out of your hard-earned money. With some of the best turn-around times in the industry, we make sure your machine is out there working for you as soon as possible, not sitting in some shop waiting for parts! 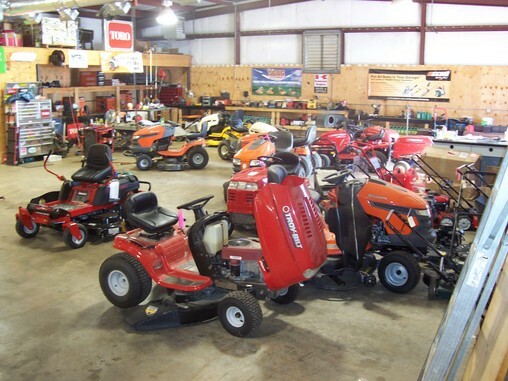 We are an authorized srevice center for MTD products, including: MTD, Troy-bilt, Yardman, Yardmachine, Bolens, and Cub Cadet. 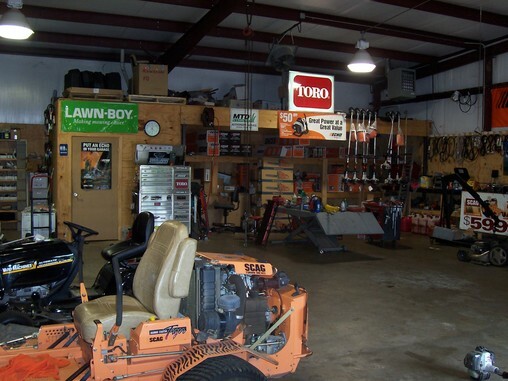 We do not service handheld equipment by: Husqvarna, Ryobi, Craftsman, Homelite, Poulan, Toro. If you do not have the part number, be sure to have your model and serial numbers from your equipment. 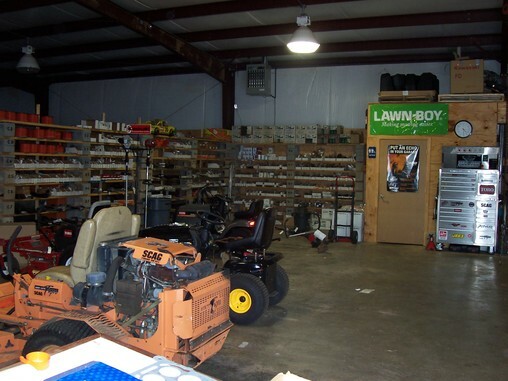 Engine related parts require the engine numbers not just the mower numbers. 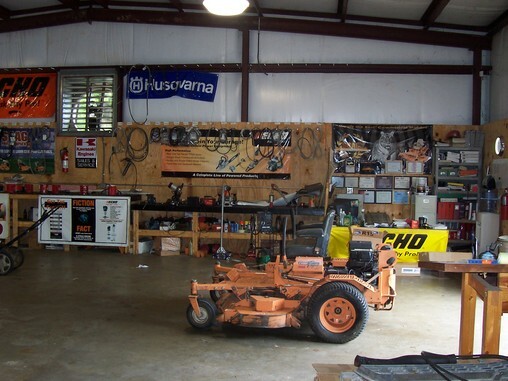 We have the finest small engine repair facility in the Ark-La-Tex. 5,000 square feet of heated AND cooled repair space. 2 five ton ac units provide plenty of cold air. You just cant beat 74 degrees in August.